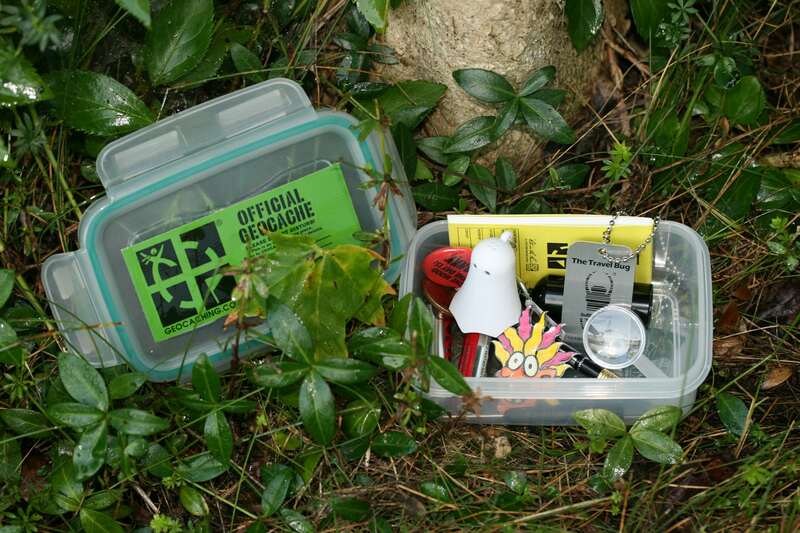 If you haven’t heard of Geocaching before, you’re missing out. “Geocaching is an outdoor recreational activity, in which participants use a Global Positioning System(GPS) receiver or mobile device and other navigational techniques to hide and seek containers, called “geocaches” or “caches”, anywhere in the world.” In other words, Geocaching is a treasure hunt! Login to geocaching.com to open your free account and see what people have hidden nearby. You don’t typically take anything with you, but some geocaches are more aimed at children and have a treasure to trade. If you’re using this as one of your DIY Camp days, make sure to find the geocache by yourself first to ensure it’s still there. Better yet, you could start your own!